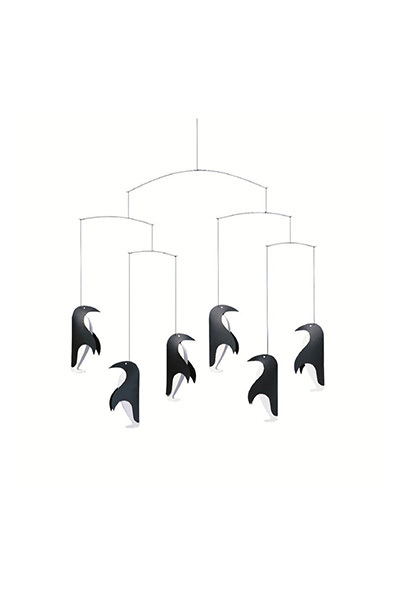 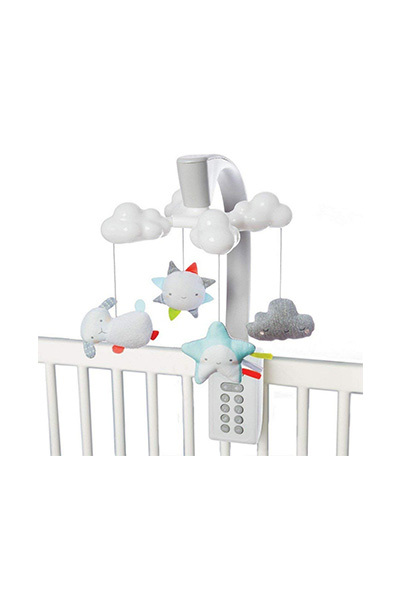 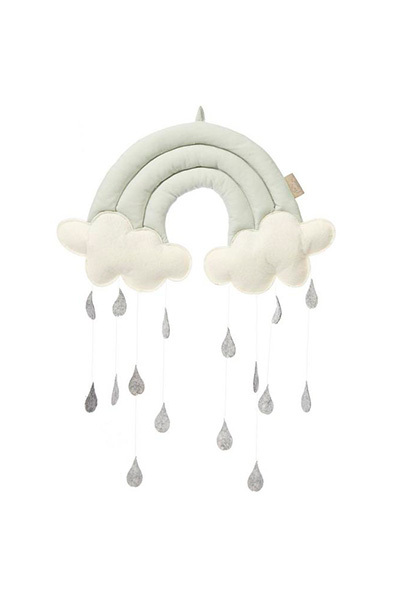 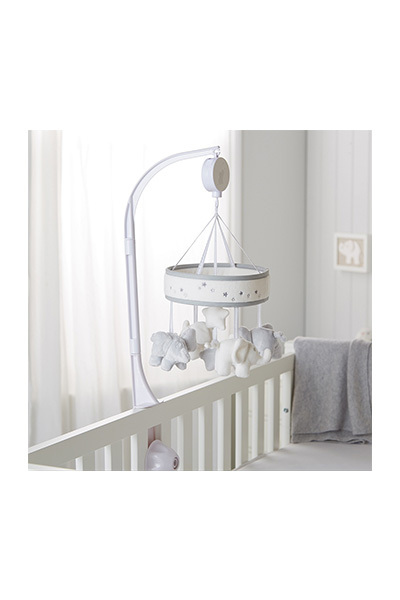 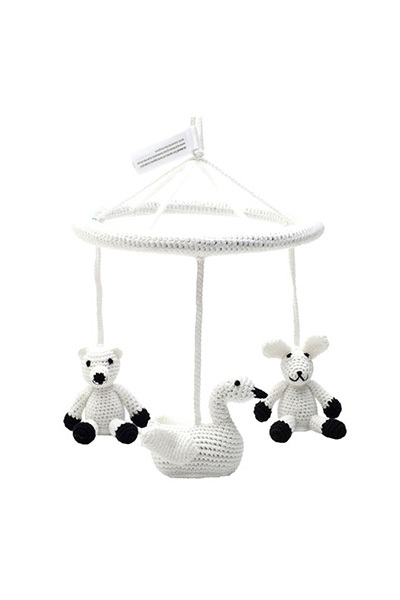 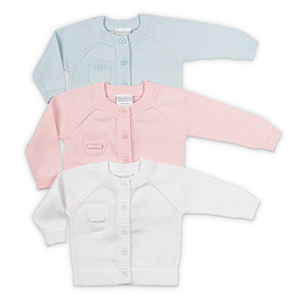 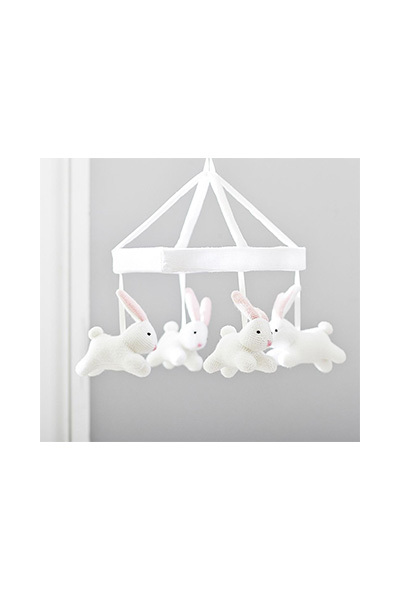 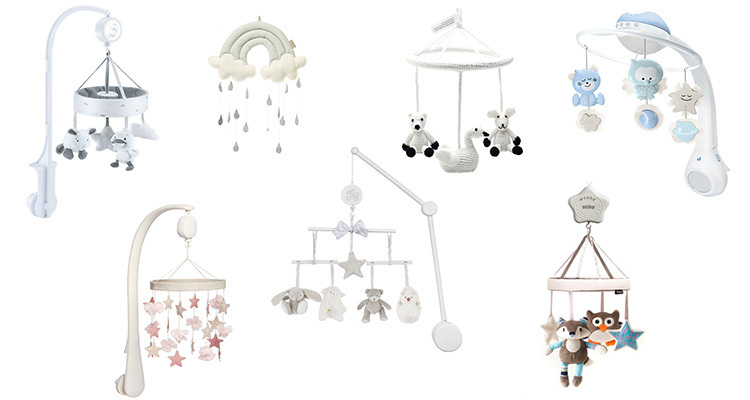 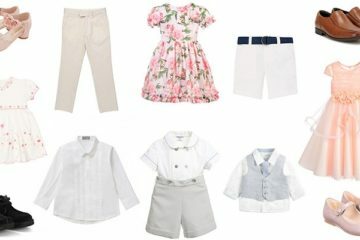 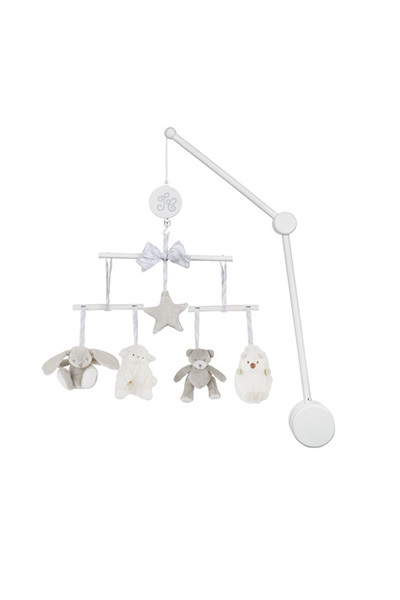 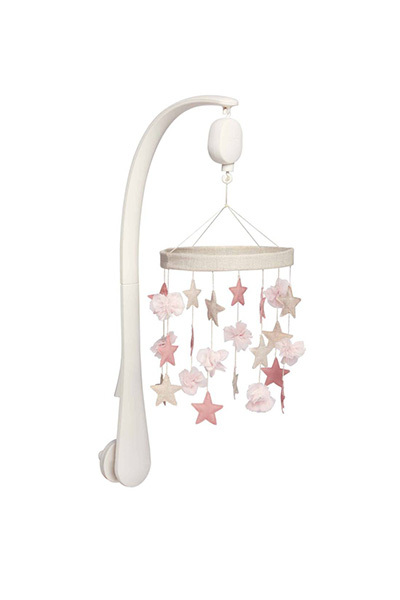 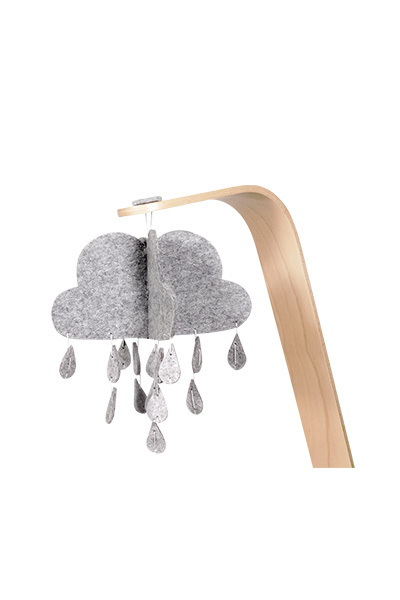 Help your baby stay calm and relaxed with one of these gorgeous cot mobiles. 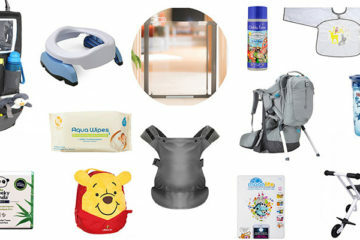 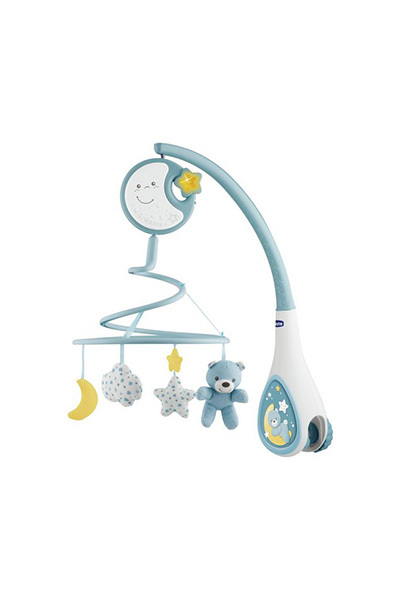 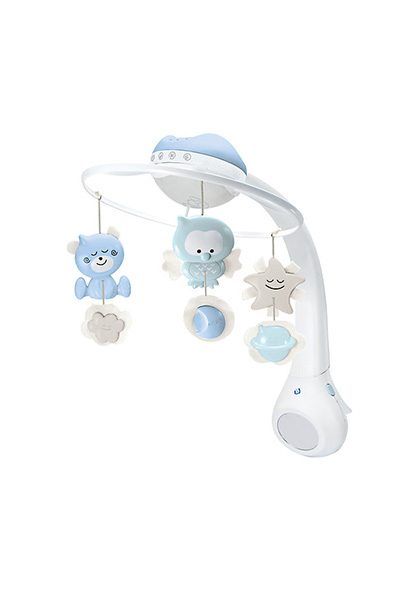 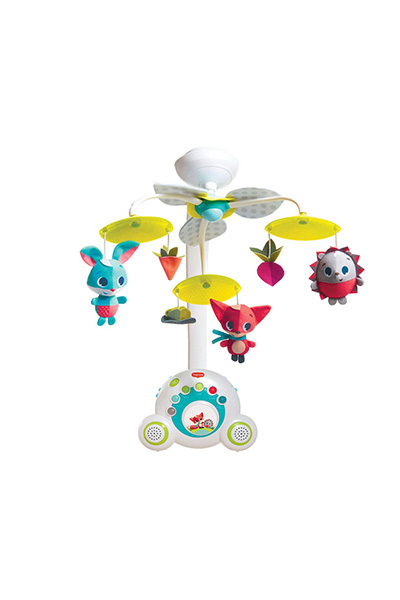 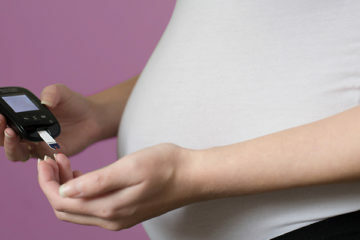 From eye catching bright colours to soothing pastels and musical tunes, a baby mobile can be a great distraction and source of entertainment. 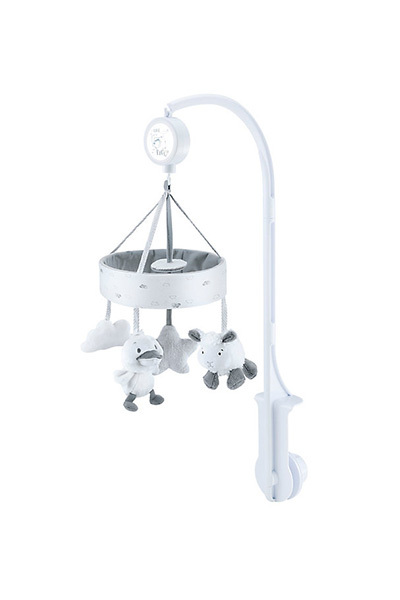 Musical Mobile, The White Co.